Debut Date 16 Apr 1929. Outfielder 13 Years. Hall of Fame. Inducted 1975. He was the first American Leaguer to hit a home run in his first major league at-bat. In the 1937 All-Star Game he hit the line drive that broke Dizzy Dean's toe - shortening Dean's career. He owned a flower shop in Snohomish WA for eight years before operating a motel there for 20 years, retiring in 1970. Died from pneumonia. 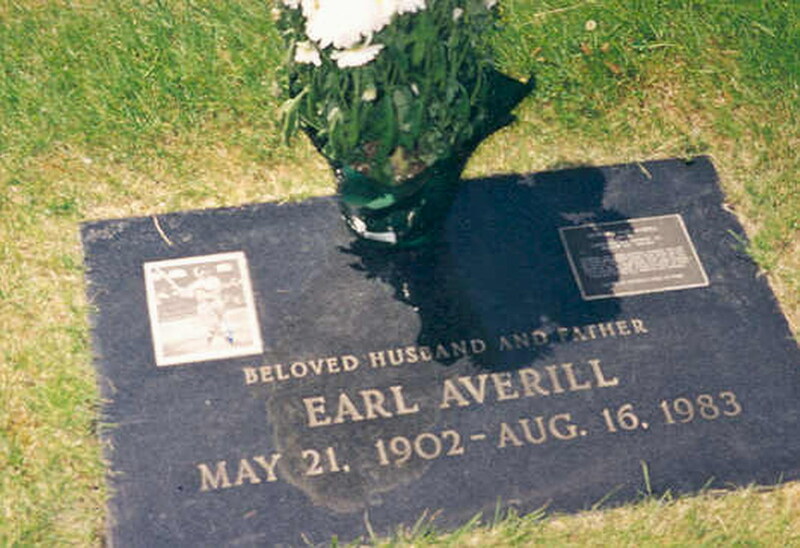 Although playing in the Pacific Coast League for only three seasons, in 2009 he was inducted posthumously into the PCL Hall of Fame. Last Updated 26 Jun 2009.